In Australia there are currently 15,000 children who could be adopted, and almost half of these vulnerable kids experience six or more foster homes before they turn 18. The mission of National Adoption Awareness Week (8 – 14 November) is to ensure that these kids aren’t forgotten, that measures are put into place so that their wellbeing is at the centre of every decision made about their care. “Australia has very few adoptions compared to countries overseas” said Jane Hunt, CEO of Adopt Change, the organisation responsible for National Adoption Awareness Week. “There were 317 children adopted last year, which is lowest on record ever, and yet at the same time, we have over 15,000 children in foster care, who’ve been in foster care for two years or more and are unlikely ever to return to their birth families,” she added. What is the problem with adoption in Australia? In short, it is not the lack of people wanting to adopt, it is the system of adoption that is currently in place. “We did a survey of over 1000 Australians and their perceptions and attitudes towards adoption,” Hunt said. “17 percent of them said, ‘We actively looked into adoption. We seriously, actively started the process’ and 87 percent of them pulled out,” she added. The reason for this remarkably high dropout rate, according to Hunt, is the ‘negative adoption culture’ within the bureaucracies of each state. “When we work with the different bureaucracies in each of the states, there is a sense that at all costs, the child must be reunified with birth families. And that’s an appropriate process to go through, but there’s also a time where you say that reunification can’t be done and other options need to be explored. “But we’ve found is that there is an overwhelming ‘No. We need to keep trying. We’ve got to keep trying,’ and then in the meantime, the child’s development is being delayed and damaged. “In Australia now we practice open adoption, which means that the child still has contact, where it’s appropriate, with the birth family. And so, what we’re saying is these open adoption practices enable the child’s identity to still be in place, birth families to still have contact, but it gives children the families that they actually need,” she added. Generally it takes around four years to adopt a child (slightly longer for overseas adoptions). 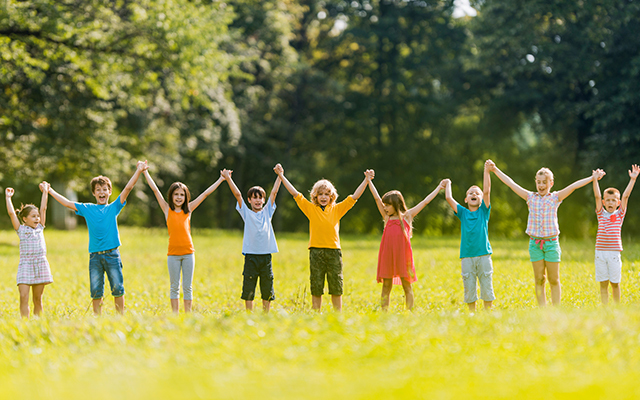 Lowering the time a child is in limbo is a key goal of Adopt Change, with the organisation aiming to get all the states across Australia on the same page. At present, each state has different rules and regulations for adoption. “There are different age restrictions, different wait times etc. We’re recommending that all states move to the same policies, procedures and processes,” Hunt said. 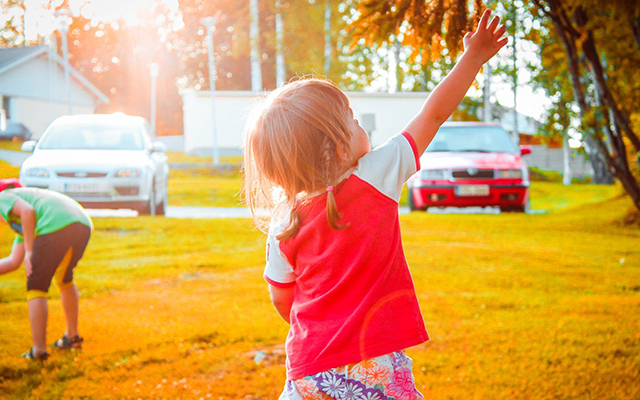 One positive shift that has occurred recently, according to Hunt, is the NSW Government’s decision to assess a child for adoption at the same time that they enter the foster care system. By doing this, it is hoped that the time a child waits to be with a family will be decreased. “So if reunification with birth families can’t happen, the agencies already have information gathered to enable an adoption to happen,” Hunt said. According to Hunt, the system needs to shift its focus from the rights and needs of the birth family, to the rights and needs of the child. “We need to look at: What does that child need right now? and how do we make this system respond to what they need,” Hunt said. 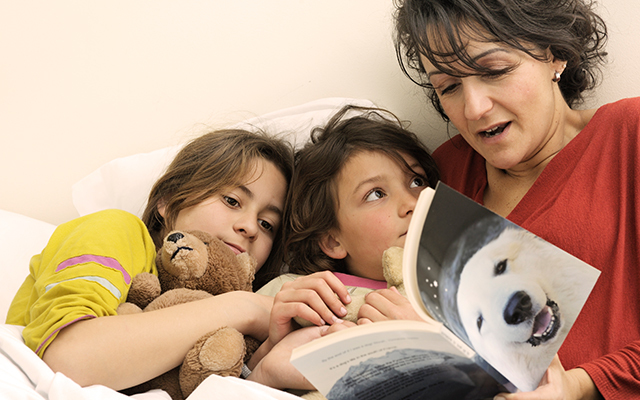 As part of National Adoption Awareness Week, Adopt Change is inviting Australians to record themselves reading a bedtime story on video or in a photo. This could be done at home, in public, on the radio – anywhere really. Once the photo or video has been taken, Adopt Change is requesting that people share the video or image online via a Tweet, Instagram, Blog or Facebook status with a caption detailing what story you read and why, with an #adoptchange hashtag at the end. They hope to collect 15,000 bedtime stories, one for each child that could be adopted in Australia. To learn more about adoption, and to see the line-up of events happening for National Adoption Awareness Week, visit Adopt Change at www.adoptchange.org.au, you can also check them out on Facebook at www.facebook.com/AdoptChangeAU. Throwing support behind this amazing initiative, Open Colleges own Early Childhood Education and Care Course Trainer, Georgina Antoune, reads The Cat in the Hat Comes Back by Dr Suess. Are you passionate about the rights of young people? A qualification in community services from Open Colleges could give you the skills to assist young people to build a better life for themselves, while at the same time advocating for their rights and helping them to find a safe place. Learn more here.